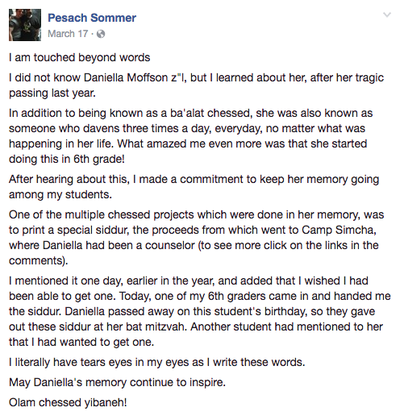 The Siddur Project was created to honor and memorialize Daniella's deep and unabiding love of prayer. 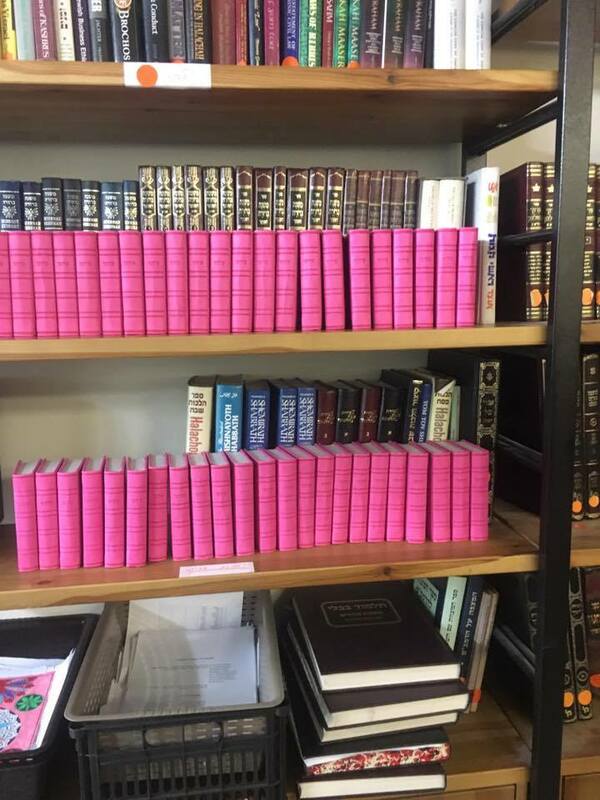 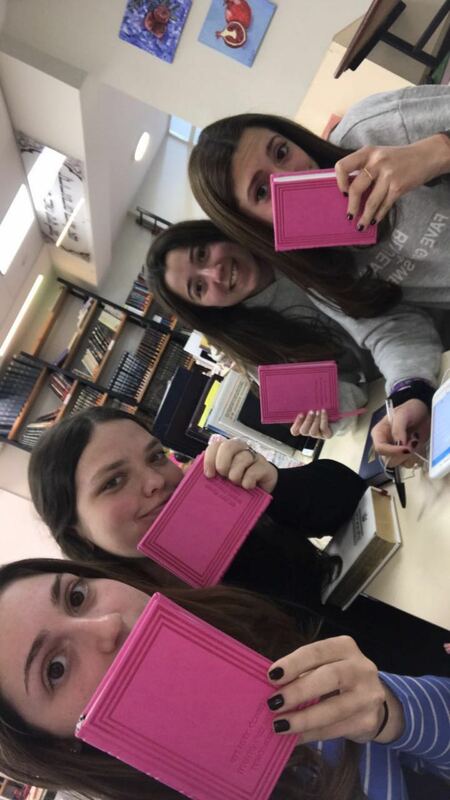 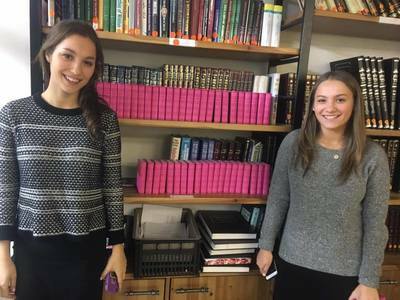 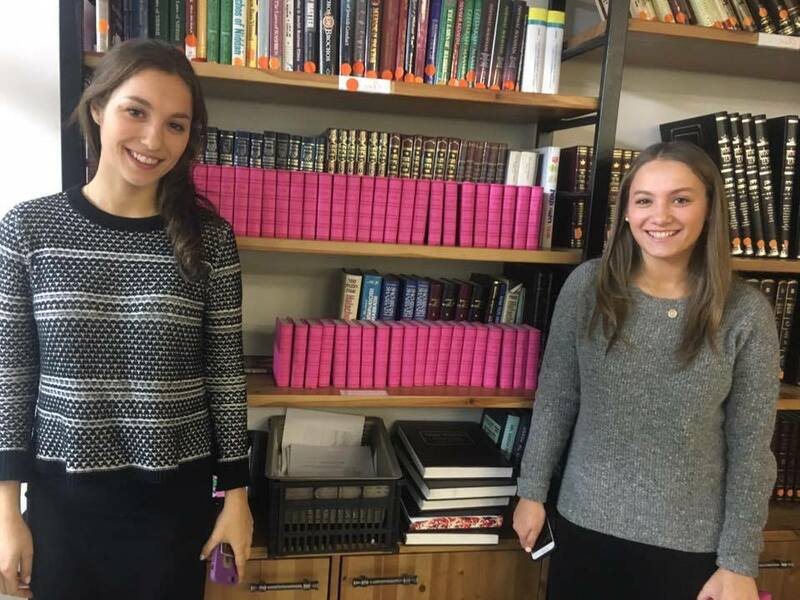 Each and every day, three times a day, Daniella prayed from a pink siddur. 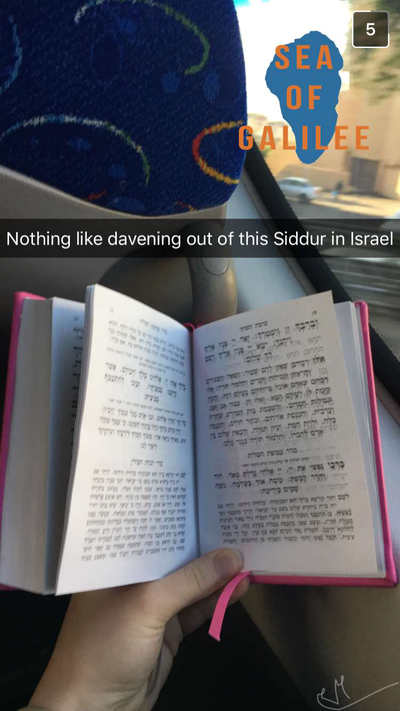 She uttered every prayer with devotion and purpose, cherishing the siddur and the words contained within it. 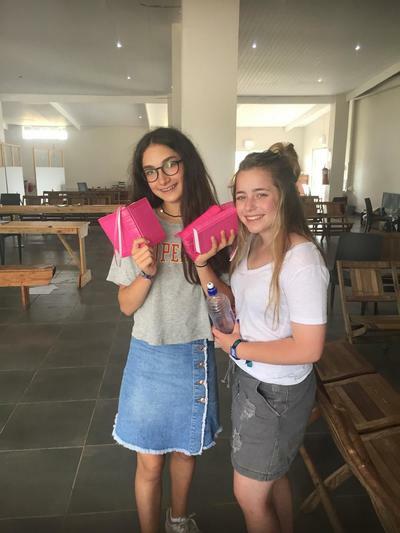 She brought that pink siddur everywhere, and prayed from it, even in Honduras. 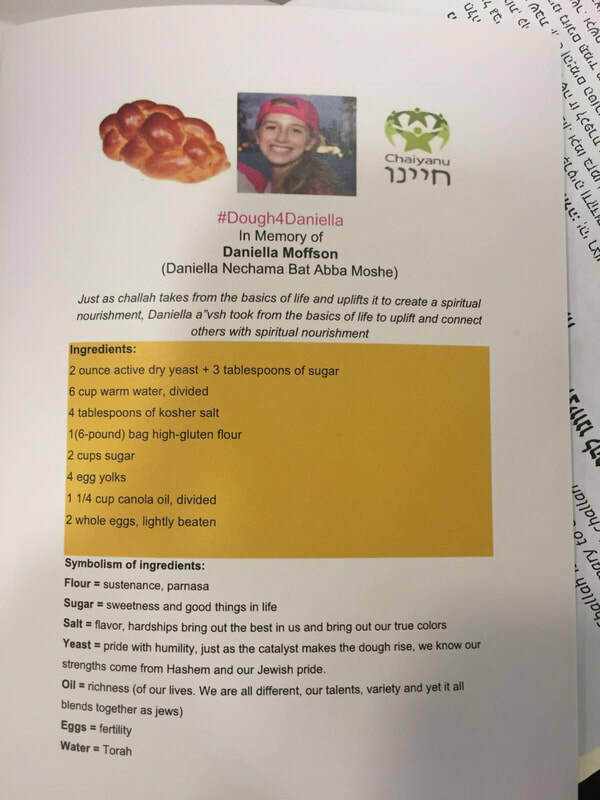 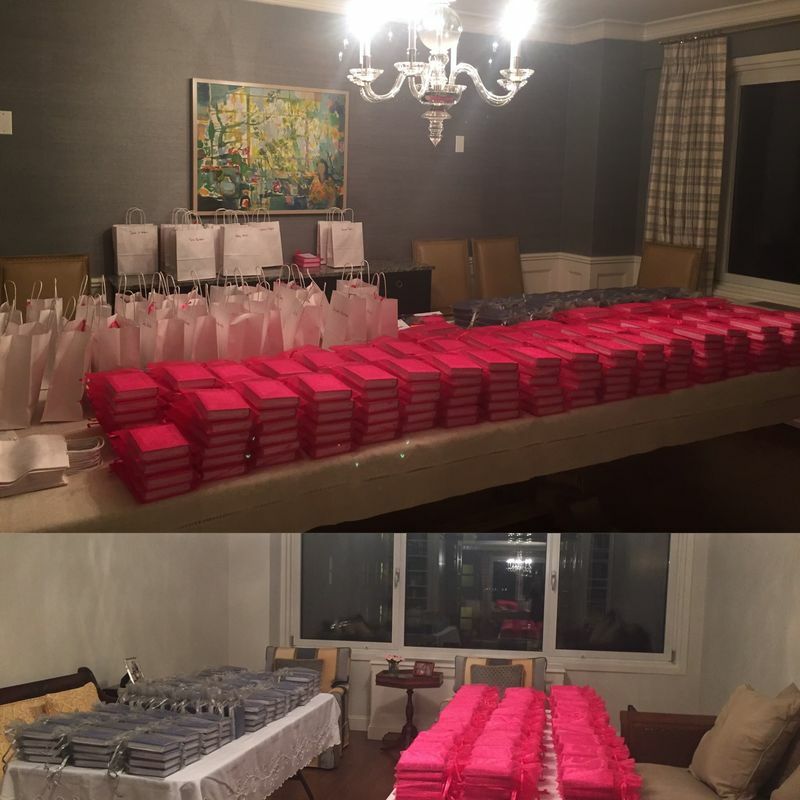 Thus far, 1,661 of these siddurim have been sold (raising over $35,000 in net proceeds) to both those who knew and loved Daniella, and to those who never had the privilege of meeting her. 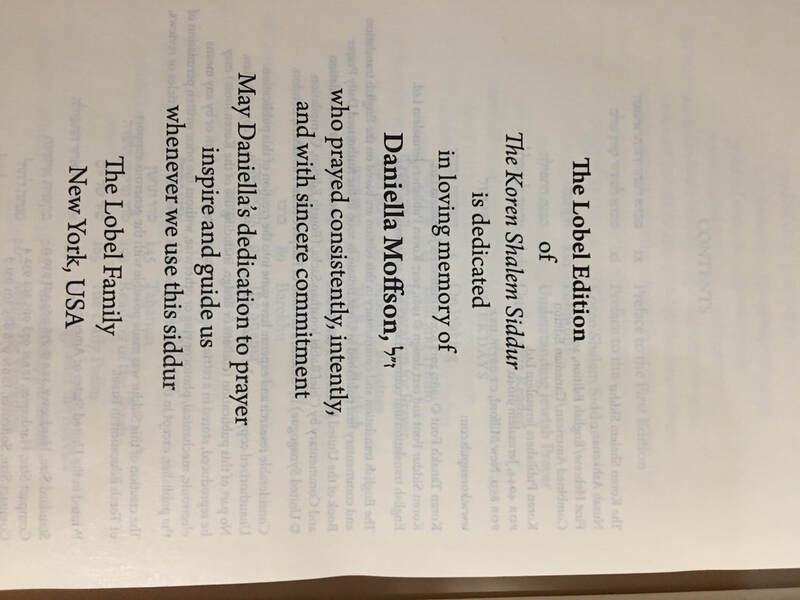 The epigraph reads: "She is cloaked with strength and majestic beauty, she lived every moment with passion, energy and joy" (Proverbs: 31:25). 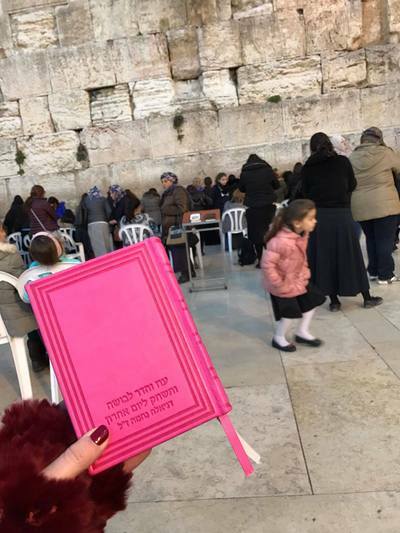 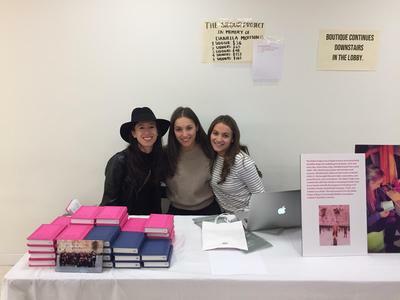 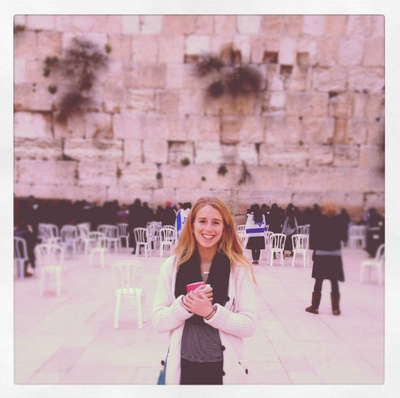 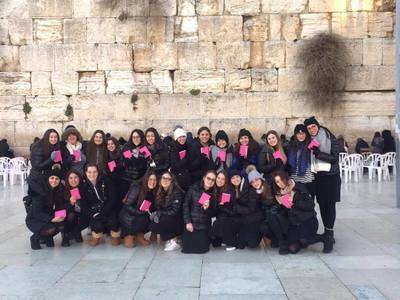 The Siddur Project was created both with the intention of keeping Daniella close to our hearts and with the purpose of reminding us of Daniella's unceasing commitment to prayer, Torah, and Judaism as a whole. 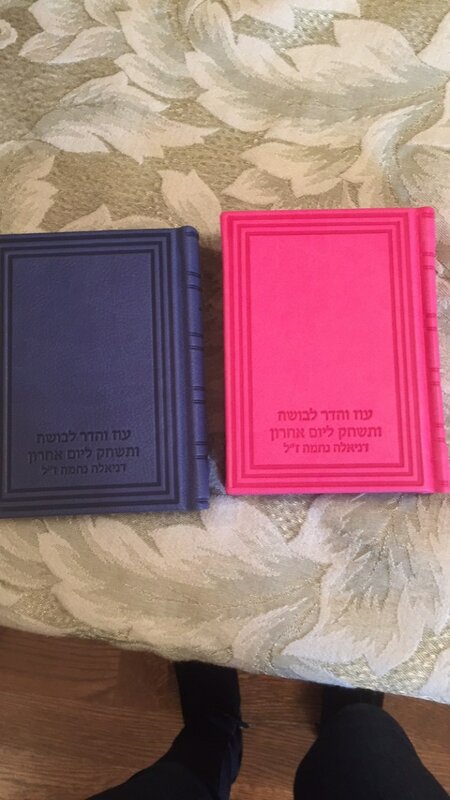 ​To purchase a pink or blue siddur, please click here. ​Separately, we wish to thank the Lobel family for creating the Lobel Edition Koren Siddur in memory of Daniella. 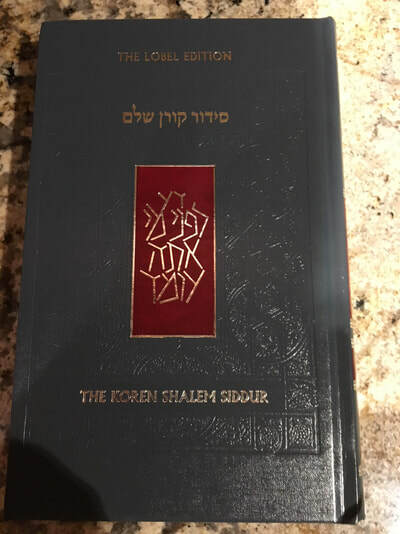 This new edition is a complete siddur for all days (except Rosh Hashana and Yom Kippur), including a brilliant introduction, translation, and commentary by Rabbi Jonathan Sacks, holiday Torah readings, Megillot in both English and Hebrew, and much more. 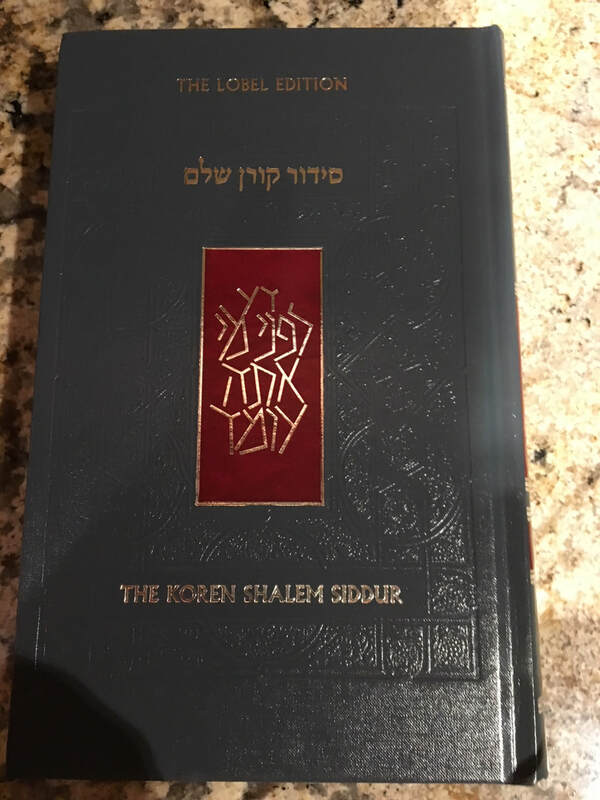 To purchase the Lobel Edition Koren Siddur, please visit the Koren website. 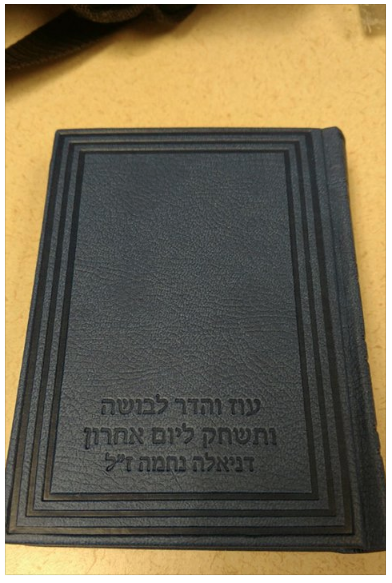 ​We are happy to extend a 30% discount to this siddur with the checkout code: MOFFSON.